UWIN’s inaugural year focused on stakeholder engagement ­– integrating academics with utility managers, sustainability directors and other key personnel in major cities and leaders of nonprofits. Over the span of the last year, we held workshops in Miami, Baltimore, Salem, Ore.,Tucson and Fort Collins. Impediments to the adoption of those potential solutions. Essentially, UWIN is trying to establish a catalogue of issues that confront urban water systems across the country in order to learn from these communities as to how our research can help them. The key messages we’ve collected so far are that while challenges run the gamut, common problems are emerging. Technical solutions are available, but what stands in the way is policy and politics. We are also finding that impacts from climate change, be they flooding, drought or other water-related crises, tend to disproportionately affect communities of limited means. 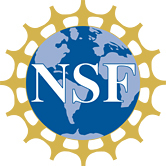 In response, this past spring the UWIN received supplemental NSF funding to add a social, environmental and economic justice component (Project C3-1) to its mission. Heading up those efforts is Sharon Harland, a professor at Northeastern University. The grant includes an educational component, bringing undergraduate students from different universities to CSU to work on water-related projects with CSU faculty. The first summer cohort just finished up. The primary goal of the annual meeting is to gain a mutual understanding of our common framework and desired contributions to the urban water blueprint. 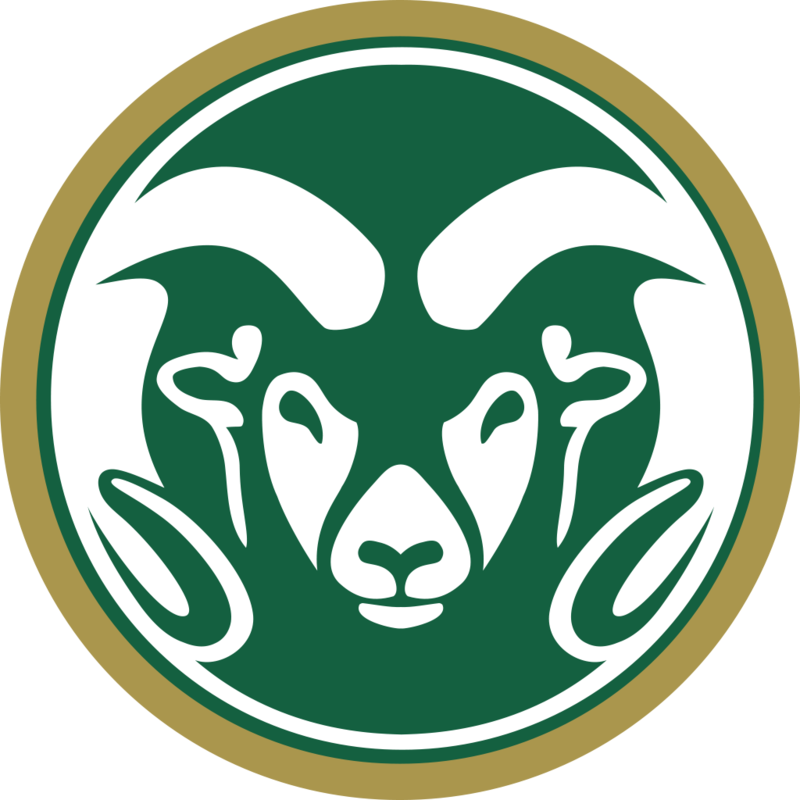 The meeting took place at Colorado State University in early August. 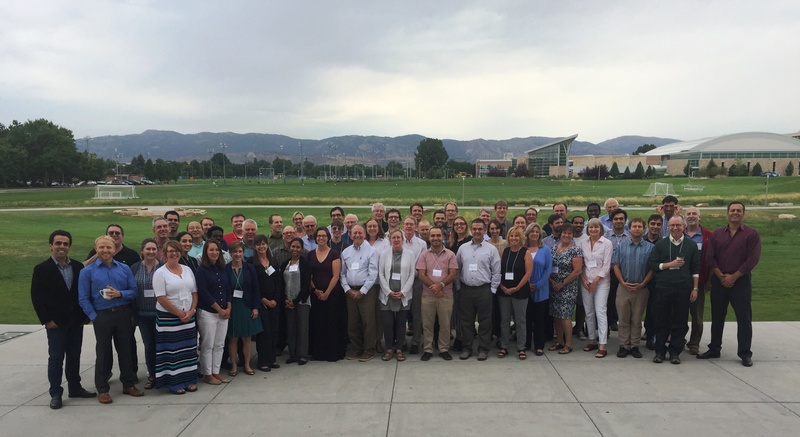 Over 70 researchers, students and staff from across the country attended the three-day meeting in Fort Collins. Learn more about the annual meeting here.